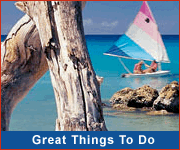 Barbados fishing operators offer deep sea fishing and coastal tours off the coast of Barbados. 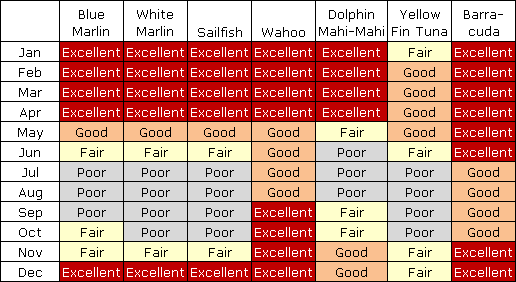 Here you are likely to catch Barracuda, Tuna, Wahoo, Dolphin (Dorado), and Blue and White Marlin! Fishing is particularly good between January and April when all of the game fish are in season. Experience deep sea fishing in Barbados with these charter operators. 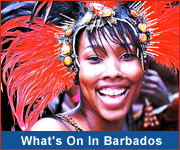 Most Barbados fishing packages include refreshment, equipment and transportation.